The face of the world is more malleable and permeable than it would seem. 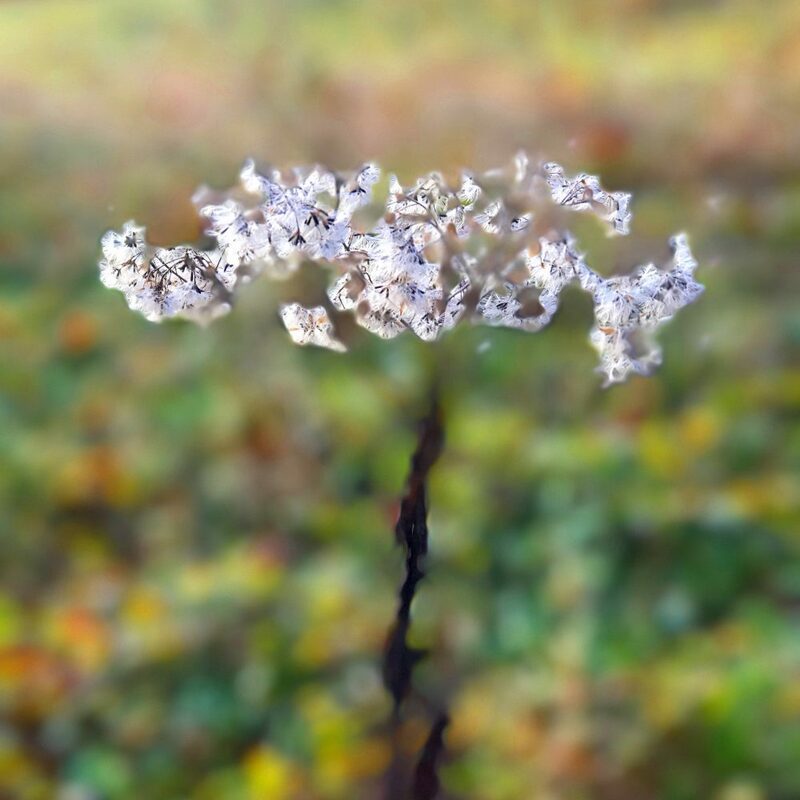 With the right touch, ways open onto endless worlds. With the right intentions, doors lead to whatever you might want. Gone the need to travel. Gone the need to work. Not surprisingly, the Fairies, as the dwarves disparagingly call the people of the Other World, are experts in such doors and windows, and Angel, for all his twelve years, is one of the most accomplished amongst them. He has inherited his father’s gift of working the face of the world. Not that he knew his father, the former king of the Other World. The man disappeared, presumed dead, just before his only son was born. Tammie lives in a country called Donnavic, ruled by a cast of dour women warriors, where singing, dancing and humour have long been banished. The threat of war hangs over them as their neighbours, a people ruled by men, mass their army at the boarder. In Donnavic, men have a very secondary role, most are poor and wretched. Fathers have no say in the education of their daughters and Tammie knows nothing of the consort that was probably her father. As the eldest daughter of the Queen, Tammie is expected to become a Maiden Warrior. Nothing could be further from her mind. The moment she is out of her mother’s sight, she tosses aside her army fatigues and dons the most splendid dresses from her extensive collection, twirling around her bedroom to imagined music. In addition to being the same age, Tammie and Angel have a fascination for fantasy in common. Shut up in her rooms in the Castle, Tammie’s dreams are full of music and balls and wonderful dresses when they don’t take the form of nightmares peopled by raging Maiden Warrior sent at her mother’s behest. Being able to move between the worlds, Angel is more of an inventor and an explorer, although much of his time is spent watching worlds rather than travelling in them. In recent months, his attention has been increasingly focussed on Tammie who is unaware she has a fervent admirer. Unbeknown to Tammie, she has something else in common with Angel, she bears the distinctive but unmentionable physical mark of the royal lineage. When the two finally meet face to face, their encounter opens the way to a passionate idyl only to be frustrated by circumstances that conspire against them. The Queen mothers’ ambitions for their children hang like a constant threat. That Tammie and Angel both bear the royal mark hints that they might be closely related. The absence of their fathers further fires the uncertainty and suspicion. Against determined opposition, they manage to stay together and rise to the challenges of adult life and accession to the throne despite their age. 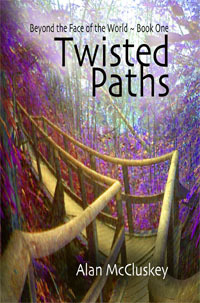 Twisted Paths is the first book of Beyond the Face of the World by Alan McCluskey to be published in 2012. It is 130’000 words long, has fifty short chapters and is divided into three parts.